Solina Records artists got three nominations in Emma-awards, the Finnish equivalent of Grammy Awards! Sin Cos Tan album have been nominated for “Critics Choice of Album of The Year”! Sin Cos Tan went #2 on iTunes Finland TOP10 album chart!! Trust by Sin Cos Tan is “The Best Song Of The Year 2012” on Rumba Magazine! Kauppalehti Optio 1/2013 – Sin Cos Tan album is on Top3 Best Albums of The Year 2012. 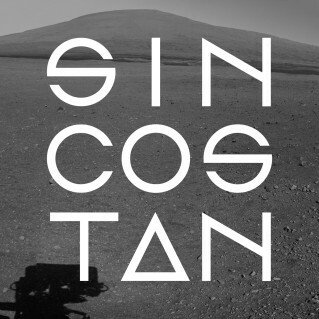 NRGM has Sin Cos Tan #16 on their Best Albums of 2012 list!!! Trust by Sin Cos Tan – One of The Electricity Club’s 30 BEST SONGS of 2012! The Debut album from Sin Cos Tan was “The Album Of The Week” on week 47 at YLEX, Finnish National Radio. Sin Cos Tan again at Last Gas Station! “Trust” by Sin Cos Tan used in fashion trailer for PARIS FASHION WEEK 2012.